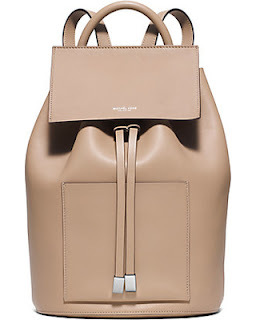 Kate's Closet Blog: Back to Back..the hottest backpacks! 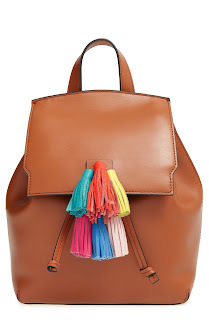 Backpacks are all the craze this season..and I think we can see why! 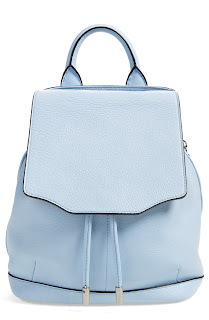 The backpack is a practical addition to your look without sacrificing your "chic-ness" Offered in all sizes and colors, adorned with the cutest accessories..even non backpack loving people (like myself) will want to have one! 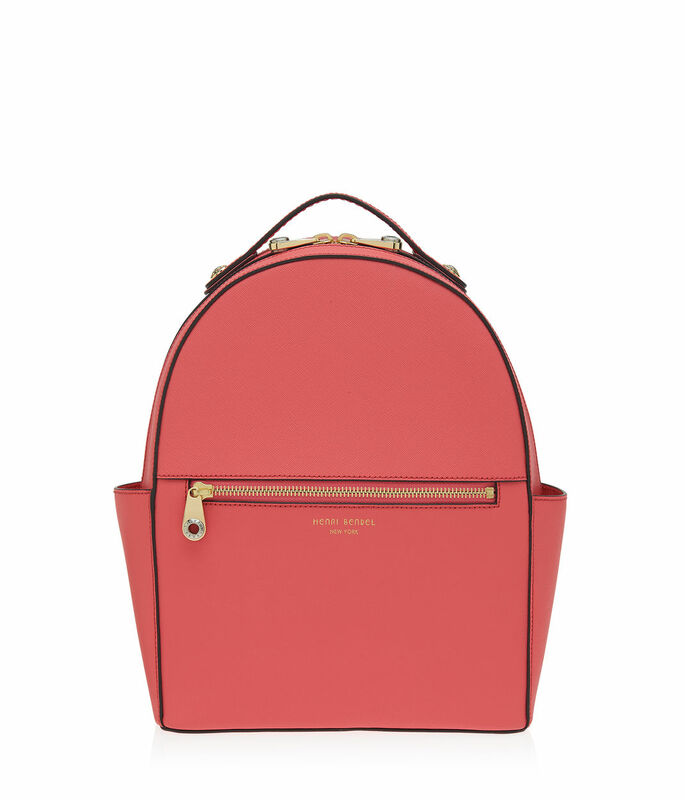 Here are just a few that I'm swooning over at the moment! !